Baby boomers are the fastest growing segment of our population, and today over 5 million adults are diagnosed with Alzheimer’s in the U.S. You can become part of the movement towards healthy aging and Alzheimer’s prevention through this highly informative three-day session. This training is perfectly suited for yoga teachers and therapists and healthcare providers to enhance your practice and/or class instruction. As a participant, you will increase your knowledge and credibility around neuroscience and yoga and the impact meditation has on the brain. Plus, you’ll walk away with practical tools you can start implementing on day one to enhance your teaching and / or practice. 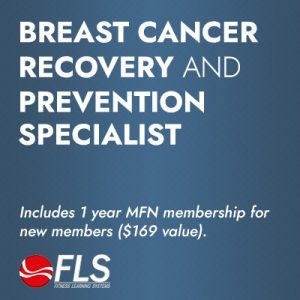 MedFit Network members receive $50 off ARPF’s Brain Longevity® Therapy Training live events. 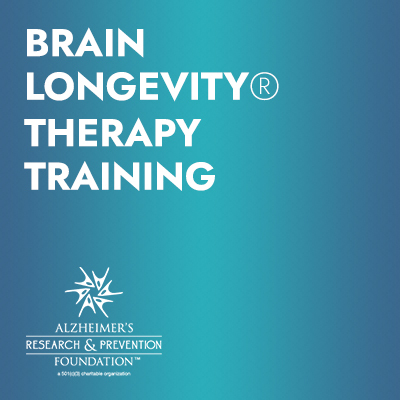 Dharma Singh Khalsa, M.D., Founding President of the Alzheimer’s Research and Prevention Foundation (ARPF), first created the Brain Longevity® Therapy Training program in the early 1990’s; and, it was a revolutionary idea. Since then, the ARPF have seen first-hand how the 4 Pillars of Alzheimer’s Prevention® have helped people of all ages and backgrounds improve their brain function. 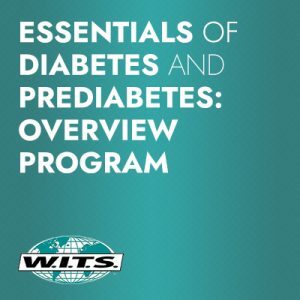 This course shares the research and clinical results with you, so that you can bring these tools to your community, and become part of the movement to help prevent Alzheimer’s disease and other forms of memory loss and cognitive disability. In-depth examination of the science behind the 4 Pillars of Alzheimer’s Prevention (Diet and Supplements; Stress Management; Exercise; Spiritual Fitness), including ARPF-sponsored studies on integrative medicine and healing modalities like yoga and meditation. Increase your knowledge and credibility around neuroscience and yoga and the impact meditation has on the brain. Ways to help others and yourself – at home or on the job.